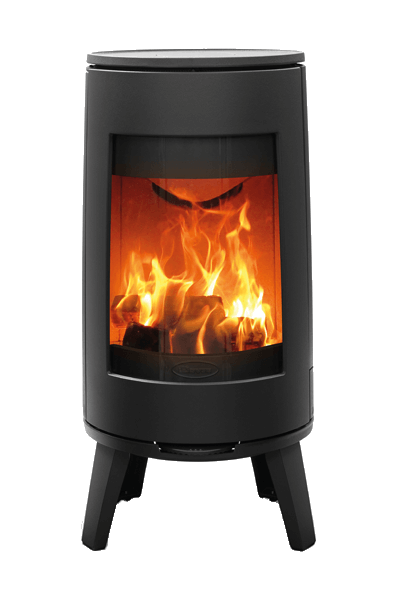 The Dovre Bold 400 wood burning stove features the range’s tall firebox and expansive viewing window, offering a stunning flame picture thanks to the stove’s powerful Airwash technology. 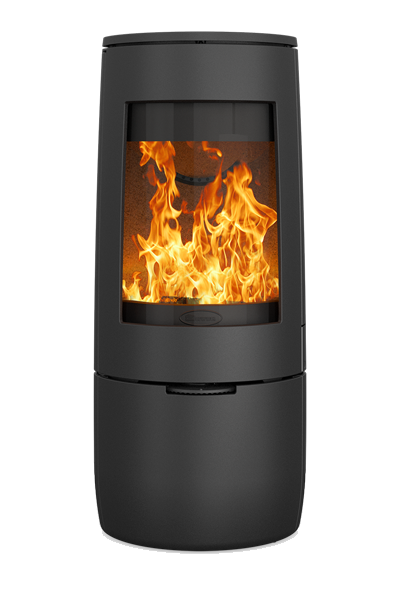 Constructed entirely from cast iron, the Bold 400 is available in Black, Pure White Enamel or Grey Enamel finishes and features an integrated storage base for your logs. 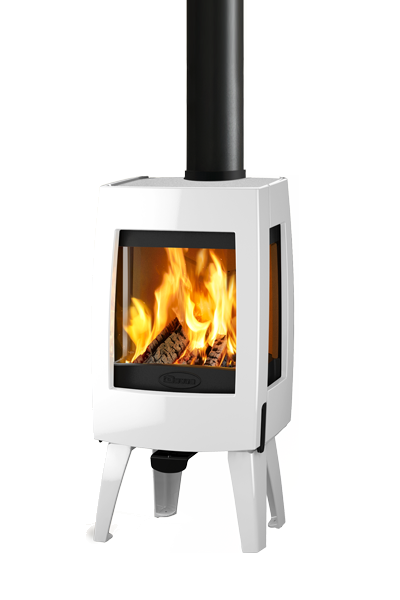 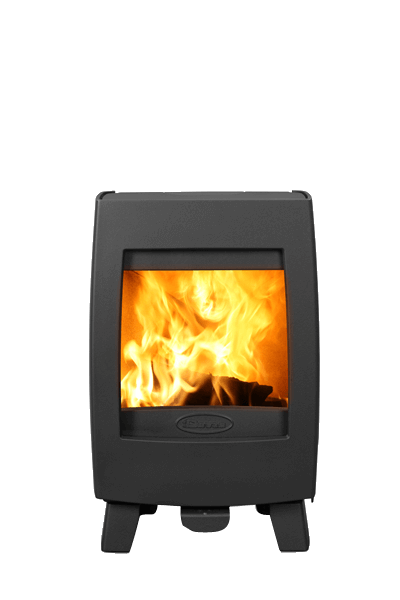 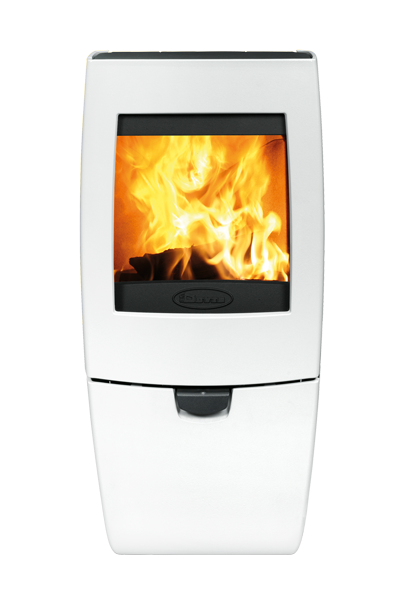 Sharing the same firebox and technology as the Bold 400, the 300 features a four-point stand for a striking alternative to this stylish stove.